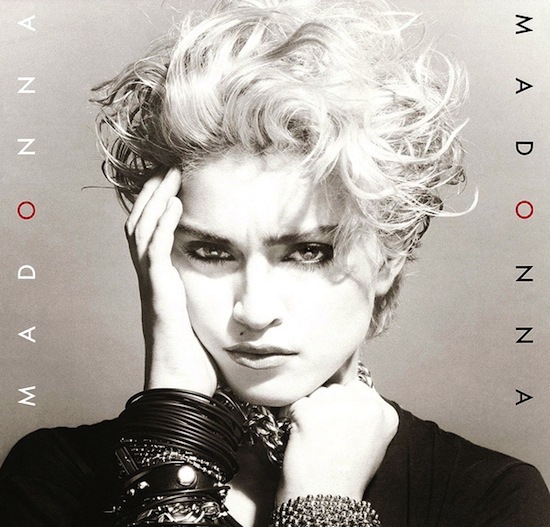 On August 14 1984, Madonna’s self-titled debut album was certified platinum by the RIAA to commemorate U.S. sales of more than one-million copies. 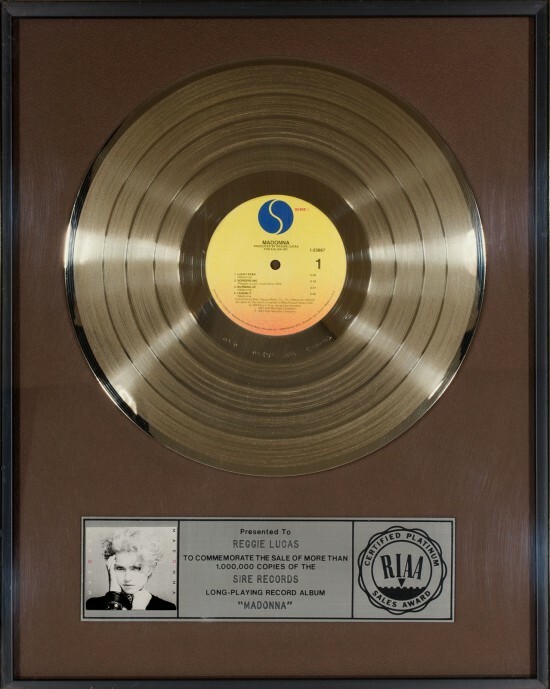 The album would eventually be certified five times platinum in the U.S. Physical Attraction-the time length is too long for its own good!